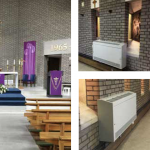 Although we are well known as the UK’s number one Church Heating Specialist, our expertise are much more diverse. 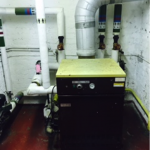 Our services cover all types of religious buildings, and we include Synagogue heating, Temple heating, Mosque heating, Cathedral heating, as well as our standard Church heating services. 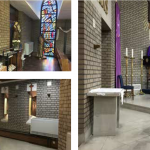 Being a multi-faceted organisation, we pride ourselves on being able to provide our religious building heating services throughout the UK. All of our clients are extremely happy with the level of work we provide, no matter what type of building we fit heating systems to. Making large open spaces warm has always been a challenge in our industry, especially when it comes to ensuring cost is kept low, and efficiency is kept high. Our Gas Safe registered engineers make calculations based on the volumetric space required to be heated, and supply and fit the most suitable system. If you have a religious building that requires help with its heating system, call the experts now!